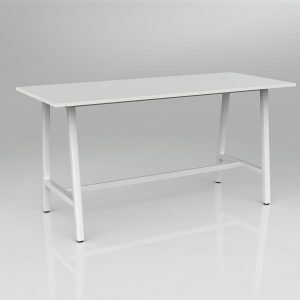 1800mm x 900mm bar leaner table with white powdercoat trestle frame and white melamine worktop. 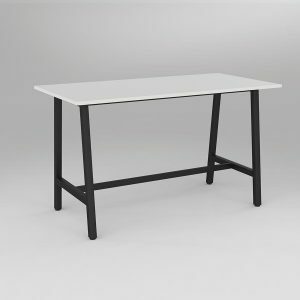 1800mm x 900mm bar leaner table with black powdercoat trestle frame and white melamine worktop. 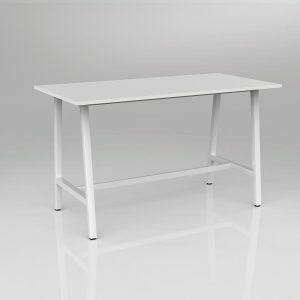 2100mm x 900mm bar leaner table with white powdercoat trestle frame and white melamine worktop. 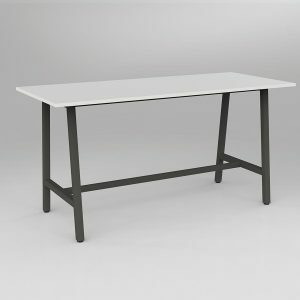 2100mm x 900mm bar leaner table with black powdercoat trestle frame and white melamine worktop. 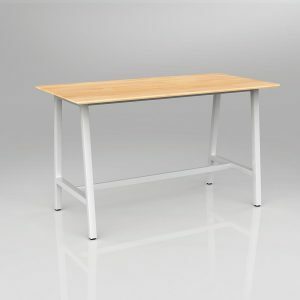 1800mm x 900mm bar leaner table with white powdercoat trestle frame and solid beech worktop. 1800mm x 900mm bar leaner table with black powdercoat trestle frame and solid beech worktop.